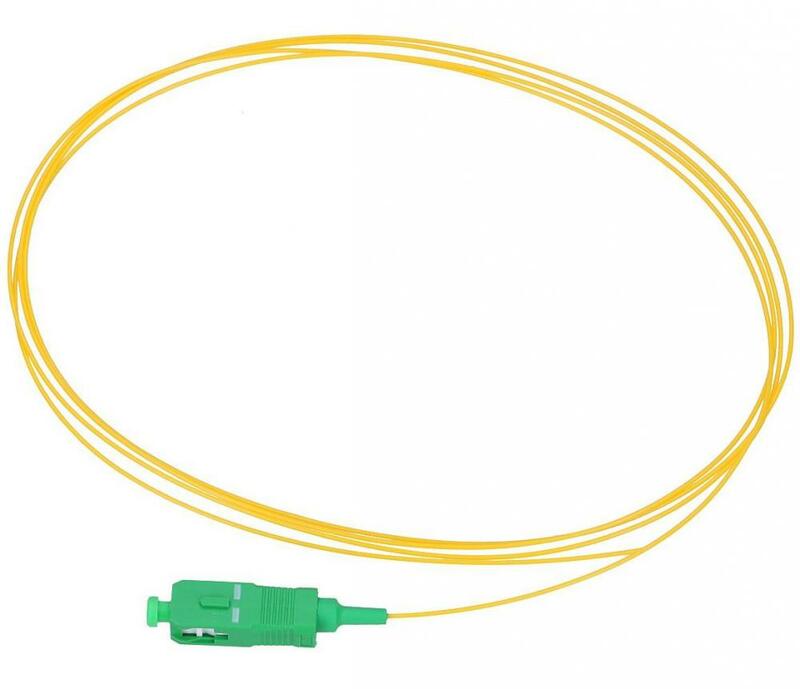 Fiber Optic Pigtail SC APC SM 9 125 Foclink supply the single mode 9/125, multimode 50/125 and multimode 62.5/125 types . 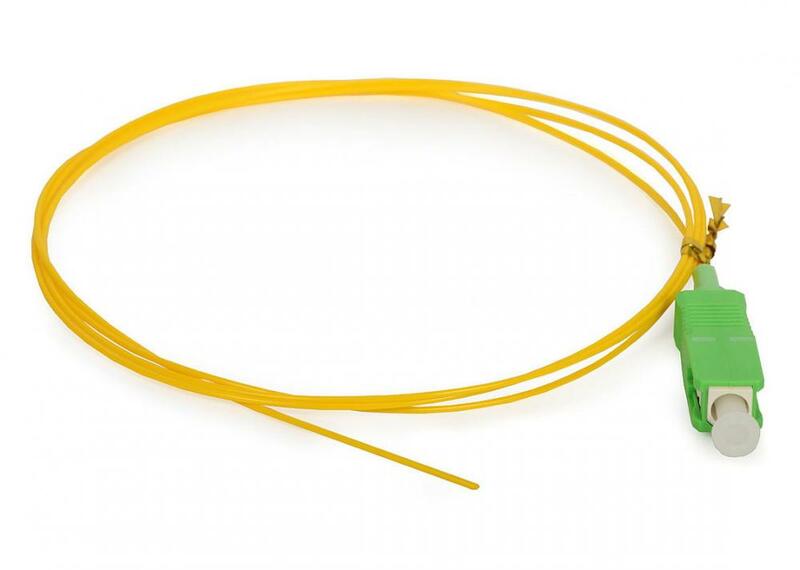 SC/APC Fiber Optic Pigtails are with various PC, UPC, and APC connectors respectively. 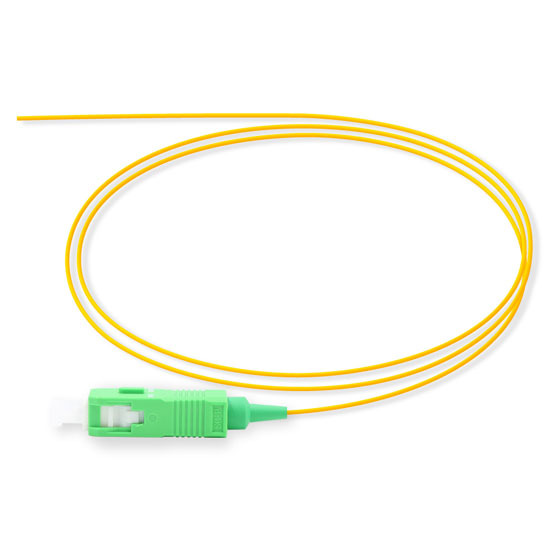 SC APC Fiber Pigtail are available in simplex or duplex versions,with SC APC Duplex Optical Fiber Patch Cordcustom design available. 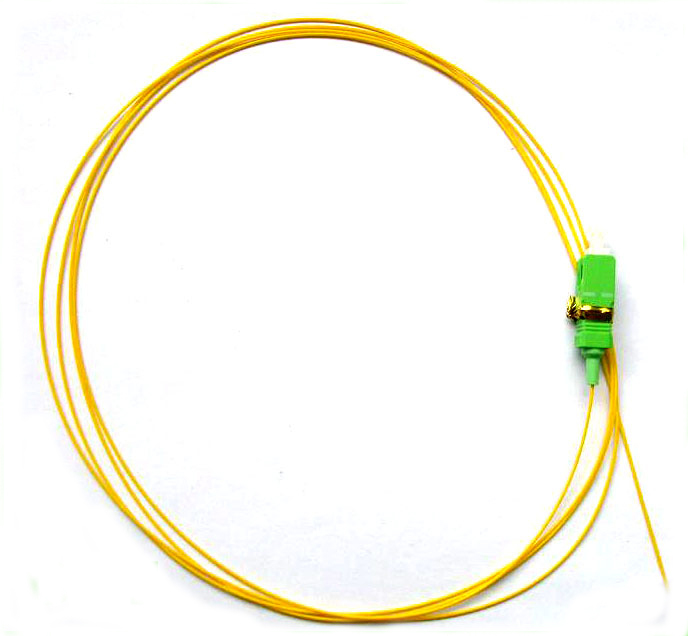 Looking for ideal Fiber Optic Pigtail 9 125 Manufacturer & supplier ? We have a wide selection at great prices to help you get creative. 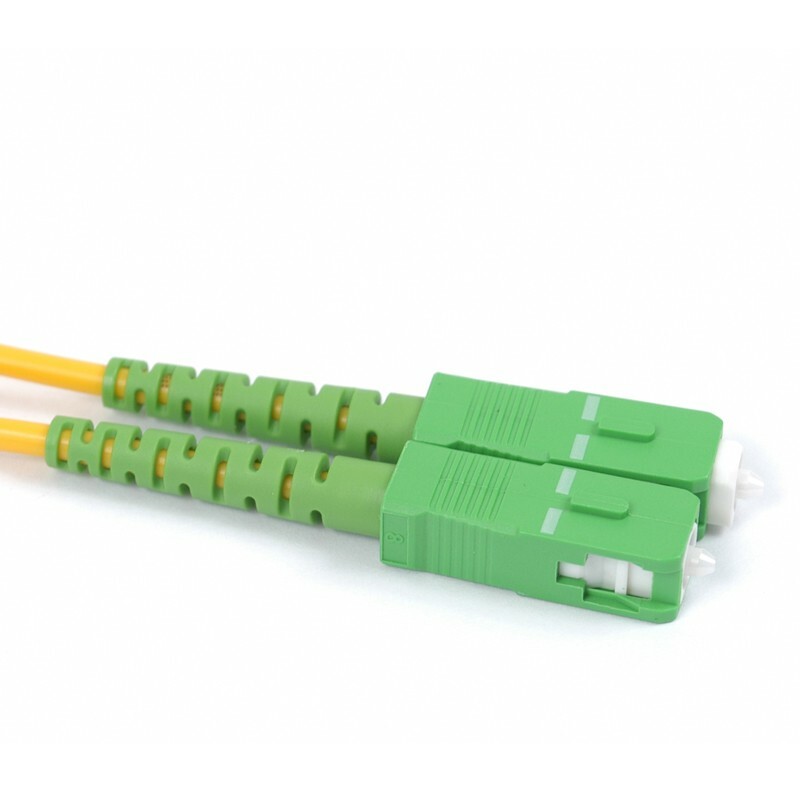 All the SC/APC Fiber Optic Pigtails are quality guaranteed. We are China Origin Factory of SC APC Fiber Pigtail. If you have any question, please feel free to contact us.